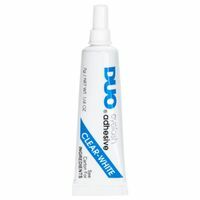 For gluing artificial eyelashes. Latex-based eyelash adhesive. 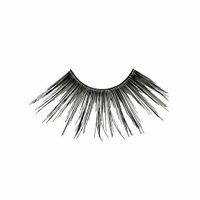 Suitable for all artificial eyelashes. 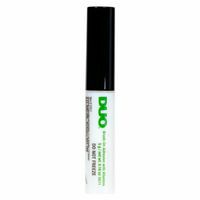 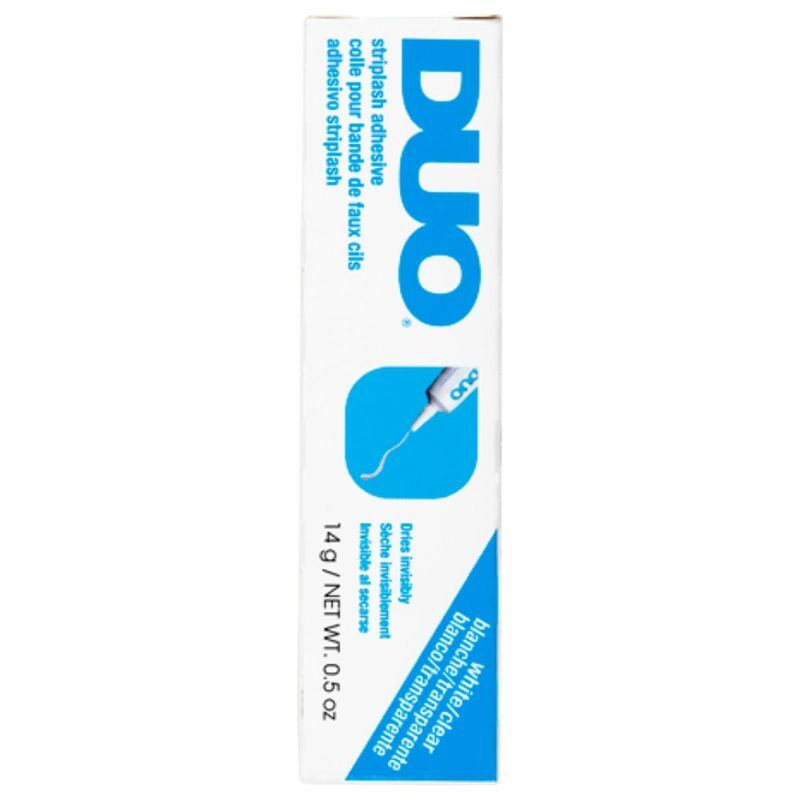 DUO eyelash adhesive is a latex adhesive that is equally suitable for all artificial eyelashes and single lashes. 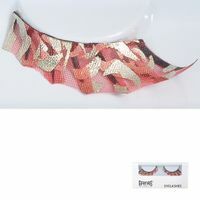 The eyelash glue dries up transparently. 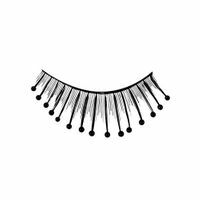 So you can wear the eyelashes all day long. 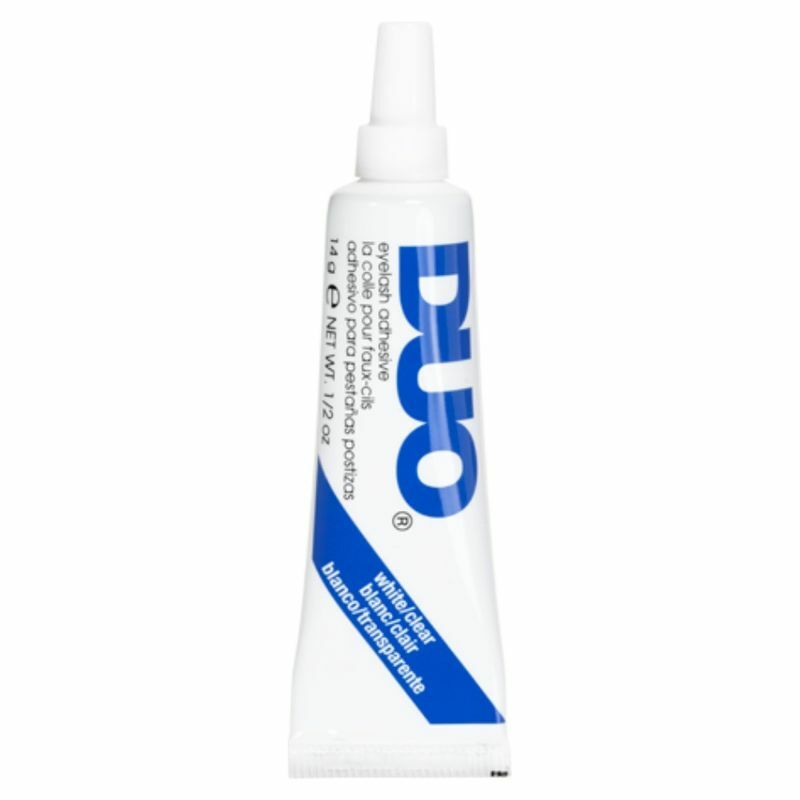 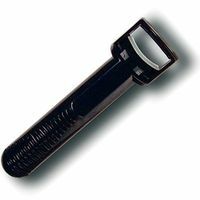 The glue is delivered in a 14g dose tube.